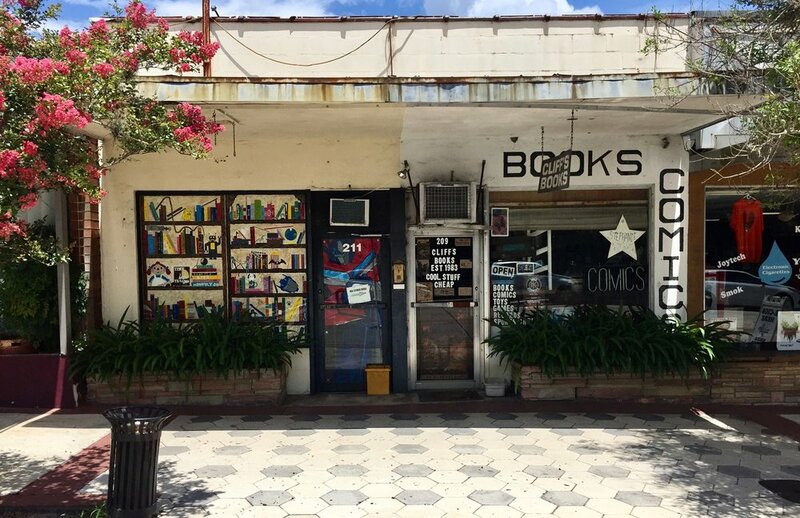 Since 1983, Cliff's Books has been the go-to source for books, comics, and all things collectable in beautiful downtown DeLand, FL. While browsing the endless supply of "cool stuff", you are sure to find something that brings back childhood memories. Stop by and meet Cliff who personally runs the shop daily. Even if Cliff doesn't have what you are looking for, he'll be sure to keep an eye out for it!